Wiring diagrams are in pdf format and Abobe Acrobat is included on the DVD. Many of these are primarily aimed at the BMW North American market but will be applicable to most other markets. 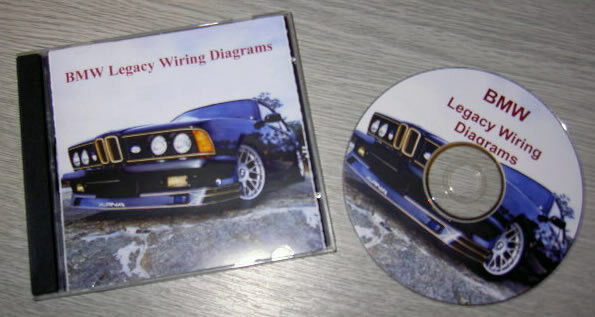 Also included on the DVD is a number of general guides applicable to a range of BMW models. These include BMW Service Reset instructions, Breakout boxes & Connectors, EWS system, Starting Systems, BMW Diagnostic Trouble Codes and DIS Troubleshooting.